Hong Kong based Aquis Entertainment has responded to claims of backroom dealing made by ACT (Australian Capital Territory) clubs and clubs lobbyist Richard Farmer with a threat to initiate legal action. 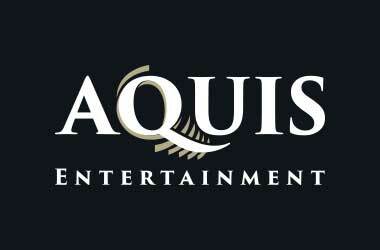 Aquis has said that the attacks are false and misleading in a letter sent to Clubs ACT chief executive Gwyn Rees. The Canberra Raiders and Clubs ACT have hired Richard Farmer to act as their chief lobbyist in a campaign against the ACT government’s decision to award the Canberra casino pokie licenses. Farmer is also part of a new political party participating in the local elections. Farmer is spearheading the campaign against the casino after the government approved 200 pokie machine licenses which would significantly impact the revenues of the clubs which so far have had a monopoly on operating pokie machines. 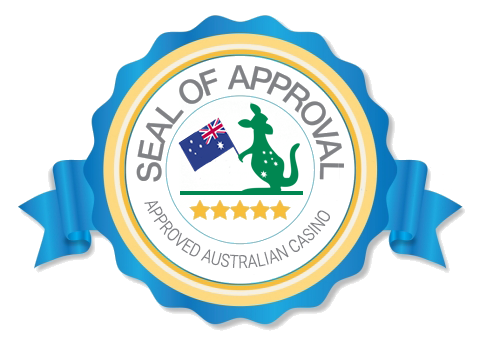 Earlier this year, the government granted approval for Hong Kong-based Aquis Entertainment to acquire 200 pokies from the clubs. As a part of the campaign, Farmer has stated that the ACT government has been making secret deals citing the Manuka Oval bid as well as the Canberra Casino deal. He has called upon the Chief Minister Andrew Barr to open the deals to public scrutiny. Aquis has enlisted the services of law firm Gilbert and Tobin who have sent out letters to Clubs ACT, Canberra Raiders and Richard Farmer on behalf of Aquis saying that Farmer’s statements are breaching the rules of Australian consumer law. The letter has demanded that the Clubs and Farmer stop making defamatory statements and remove materials with these accusations. The lawyers have threatened legal action if the clubs don’t comply. Aquis is also planning to file complaints with the ACCC and the ACT Office of Fair Trading. Raiders chief executive Simon Hawkins has said that none of the material would be removed since they were not false. Rees has similarly said that shutting down public debate was not an option and they would not give into the legal threat that Acquis was throwing at them. The letter had also pointed out that the Clubs ACT was ignoring the current financial difficulties faced by the industry and was instead claiming that the casino would threaten jobs and shut down clubs. Aquis said that the casino expansion could create more jobs in the area and the purchase of pokie machines from the clubs would actually infuse much-need cash into them.